These synthetic corks will not become tainted, dry out, crumble, break or leak. 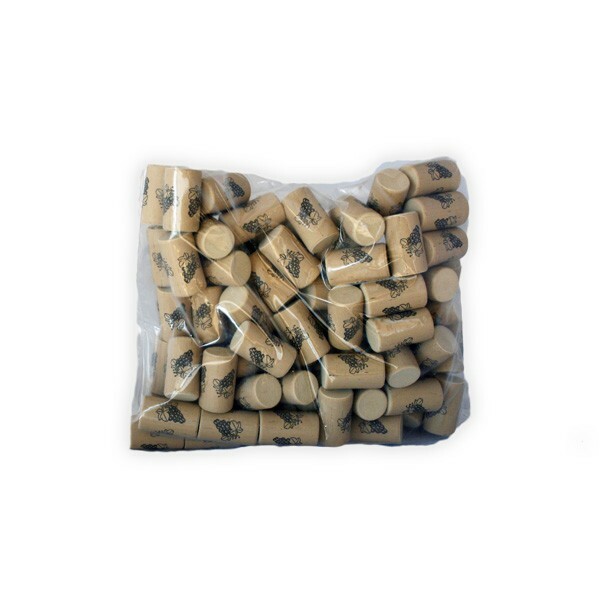 These synthetic corks will not become tainted, dry out, crumble, break or leak. They provide a barrier to oxidization for wines that will be aged for several years. Since they won't dry out or crumble, bottles can be stored upright without risk of oxidization. A hand or floor corker must be used with these corks.